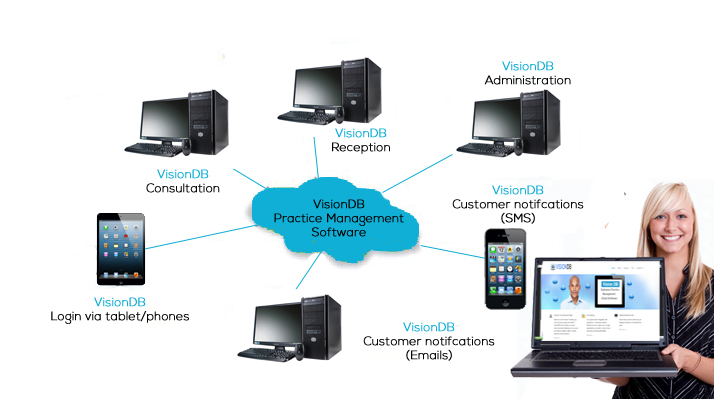 Introduction to VisionDB – A modern and easy to use cloud based opticians practice management system. Designed by Click Software Limited and with the support of opticians, the software aims to manage all the day to day business aspects of running an optometry practice. 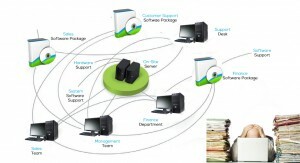 VisionDB has been produced and is being provided by Click Software Limited (www.clickltdltd.co.uk). With many years’ experience within the IT industry, we have highlighted and identified a need for a new application to handle data within an Opticians practice. Through our market research, many Opticians felt that they are over paying for technology that has not been updated for several years, and felt that they were not getting value for money. 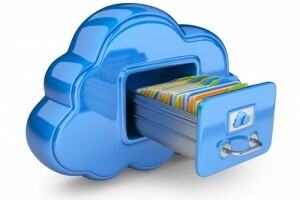 These concerns have led Click Software to produce VisionDB. We firmly believe that we can bring a new application with new features that will accommodate both the experienced and new Opticians. 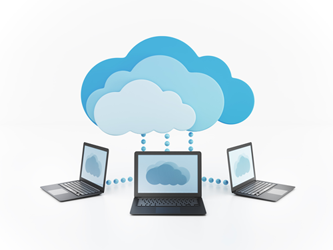 Older more traditional practice management suites require you to have servers, multiple packages, and expensive infrastructure internally within a practice. This can often be expensive and time consuming to maintain. 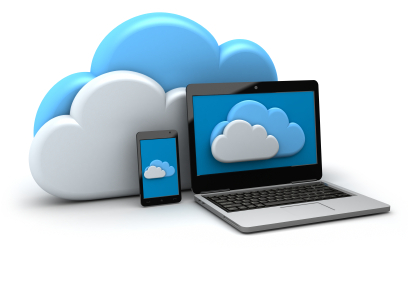 However with VisionDB being a cloud based application, we take care of all that stress for you. We take care of all the hardware and software so all the optician needs to do is to focus on running their practice. 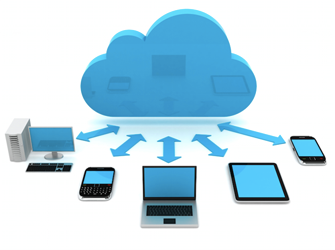 All you will need is a device such as a laptop and an internet connection to use VisionDB. VisionDB offers all the tools to opticians to run their practice efficiently and effectively. We also offer full technical support, importing of data and training.